As a member of GTC’s Data Privacy and Security practice group, Steve advises clients about privacy laws, data collection practices, customer loyalty programs, and data sharing agreements. He has broad knowledge of branding, marketing and advertising topics, including agency work, content syndication, and sponsored content in print, broadcast, social and OTT media. Steve contributes to the firm’s M&A practice by helping clients assess provenance and future uses of protected data included in transactions. Steve is also a member of the firm’s Technology Transactions and Licensing practice group, where he leverages deep commercial contracting experience to help clients drive value they can measure. 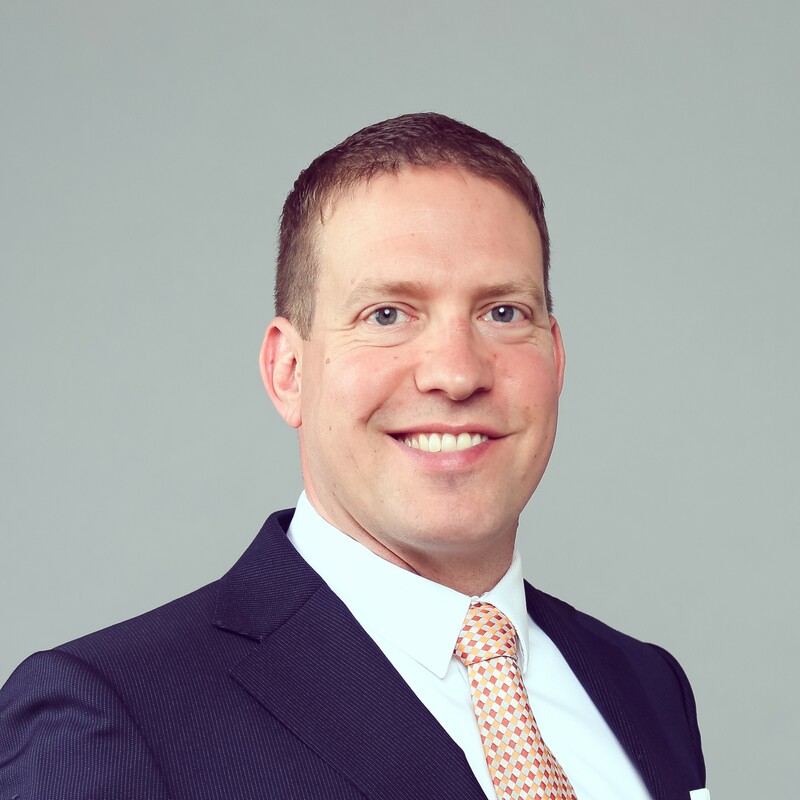 Prior to joining GTC, Steve was Regional Counsel, Europe at Stryker Corporation, where he developed pro-business guidelines allowing the company to activate new branding strategies in European markets. Previously, Steve was an attorney in the advertising and real estate practice groups at Honigman Miller Schwartz & Cohn. Before he turned to the law, Steve earned ten years of experience with supply chain management and strategic vendor relations in government, healthcare, and technology. Steve is CIPP/E certified by the International Association of Privacy Professionals for understanding of European privacy laws (including the GDPR and the ePrivacy and Data Protection directives). Steve holds a JD from the University of Oregon School of Law and a B.S. in biology from the California Institute of Technology.